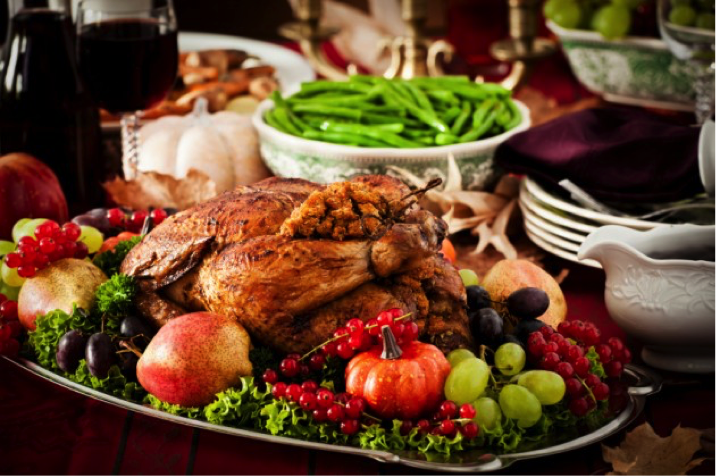 The Holiday season is around the corner and this blog post’s “Need to Know” is how to avoid sabotaging your healthy daily diet during the holiday season! (I know firsthand how easy that is to do). So, what to do during this “Yum Yum Season”? Ok, 1st take a deep, slow breath each time you are presented with a sugary, starchy treat and then immediately drink a glass of water. I can promise you this will slow you down and help you stay in charge of what you are putting in your mouth! 2nd If you are a drinker then make sure you have some gluten free oatmeal (like 4 tablespoons, cooked of course) right before you go out as this will help absorb almost 50% of the sugar carbs in alcohol and you will not have a major hangover or the guilt. Plus this will also help keep you in line eating wise. You can also have instead one of our power VEGAN shakes before you go out eating and drinking too, this way it may be YOUR first holiday season that is GUILT FREE! How cool would that be! Try to make conscious food choices like no white bread and instead have a piece of pumpkin loaf or fruit cake and try to avoid processed cheese and wheat (like no STUFFING). You will be happy you did opt for the mashed potatoes! “There is nothing outside of me, everything comes from within me, from my sub-conscious and consciousness. My world in its every detail is my collective consciousness objectified, because I AM That I AM”. 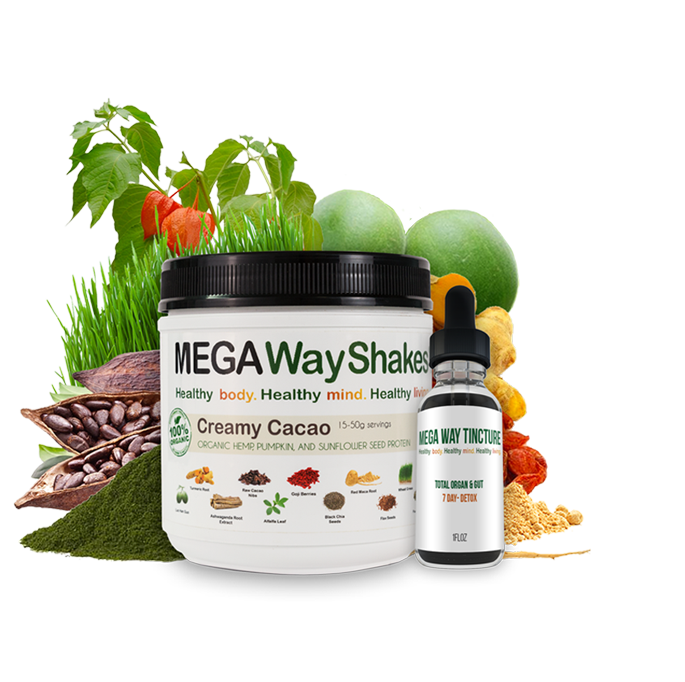 We know that if you give our Mega Way Living Shakes a try you will feel amazing and wonder how you ever got through your day without them! We don’t hide our ingredients because they make us proud! Seed Proteins and Fiber help reduce hunger and food cravings. Antioxidants, Phytonutrients, Vitamins, and Minerals help fight free radical damage and to help support a healthy immune system. Adaptogen Herbs are traditionally used to assist the body adapt and respond to the effects of stress and mood swings. Prebiotics, Probiotics, and Digestive Enzymes help nutrient absorption and support regularity and healthy digestion.